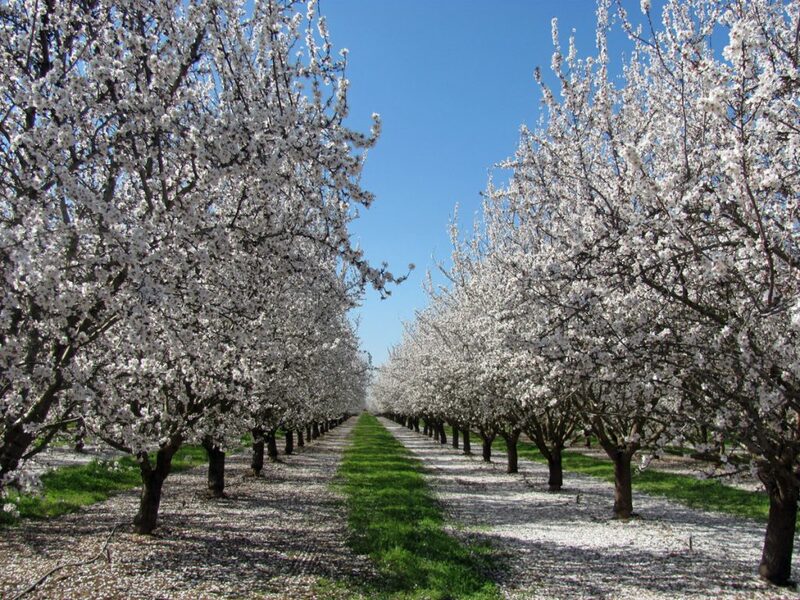 Over 3000 members make up our cooperative, and some of our families have been growing almonds for 4 generations, that’s 108 years we’ve been growing our own almonds! 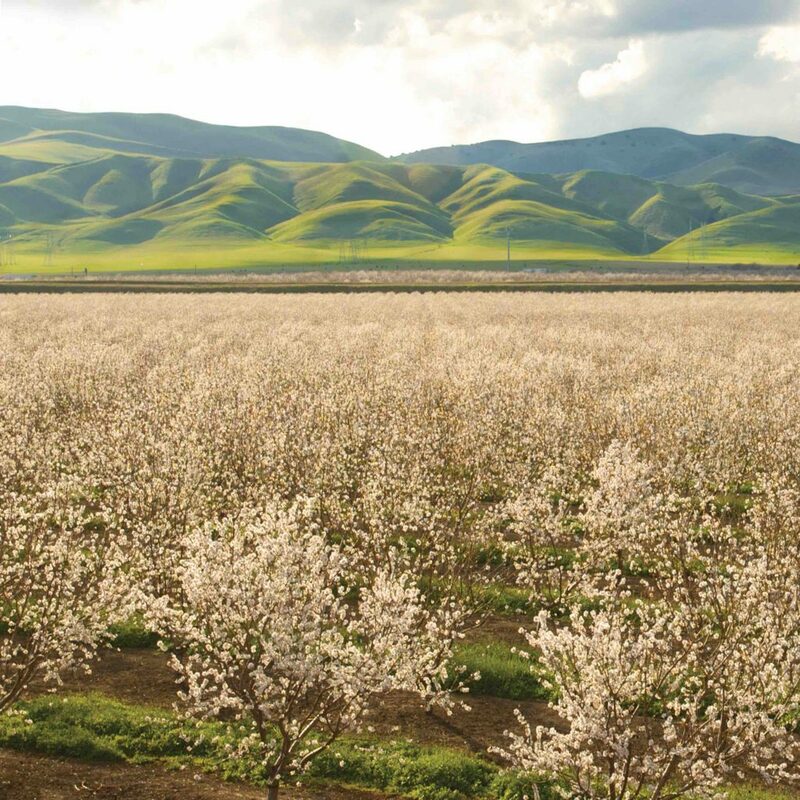 Because we grow, nurture, and harvest every single one of our almonds, we know they’re good, and we’re bringing the goodness to all of you. We believe they’re the best nuts in the world, not only are they delicious but they’re packed with goodness – protein, fibre, magnesium, and Vitamin E. If our finest Californian almonds are our pride, then our delicious range of almond drinks is our joy. Blue Diamond Almond Breeze® is lactose & dairy-free, low in saturated fat, and a great source of Calcium. Oh, and they’re all suitable for vegans & vegetarians! You can pick up our home grown goodness in the chilled and long-life milk aisle.